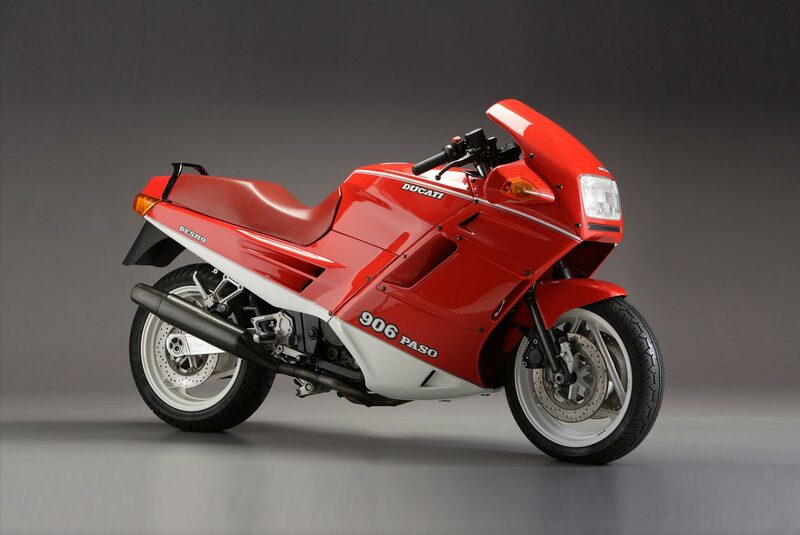 A founder of the Cagiva Research Center, Tamburini’s greatest work came while the company was owned by Ducati, and later MV Agusta. 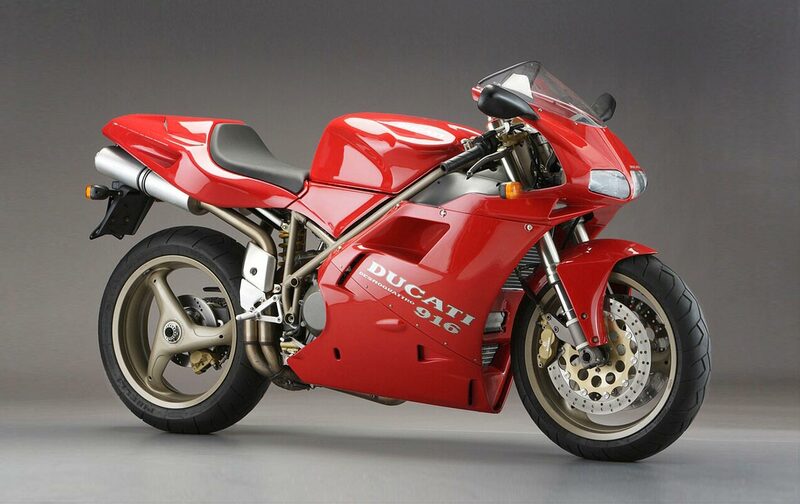 Bringing the single-sided swingarm design and undertail exhaust configuration to Ducati’s design ethos, Tamburini’s work while at the Bologna firm set the tenor for the Ducati motorcycle aesthetic, which influences designs being produced even today. 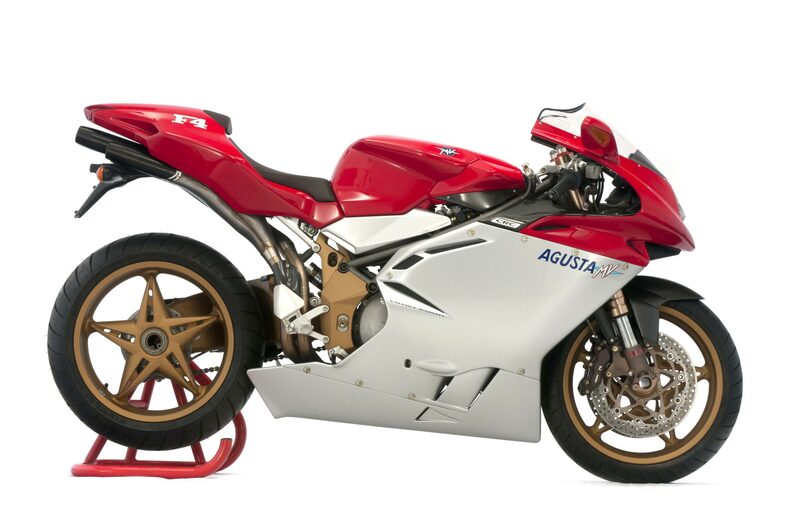 While at MV Agusta, Tamburini’s work had an even larger influence, with the Varese company’s current model line-up still heavily built upon Tamburini’s first iterations of the F4 superbike and Brutale street-naked. 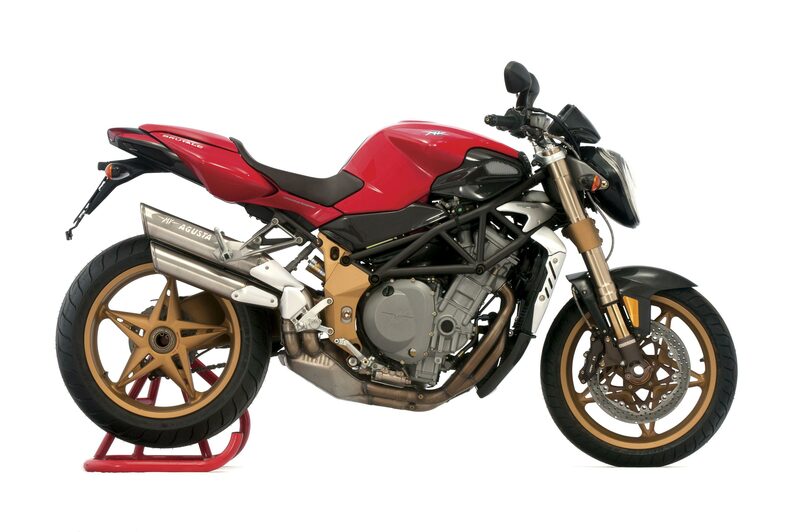 Tamburini’s work even transcended the two-wheeled world, and entered into the mainstream consciousness, as his motorcycles were featured at the The Guggenheim Museum in New York City, during “The Art of the Motorcycle” exhibit. 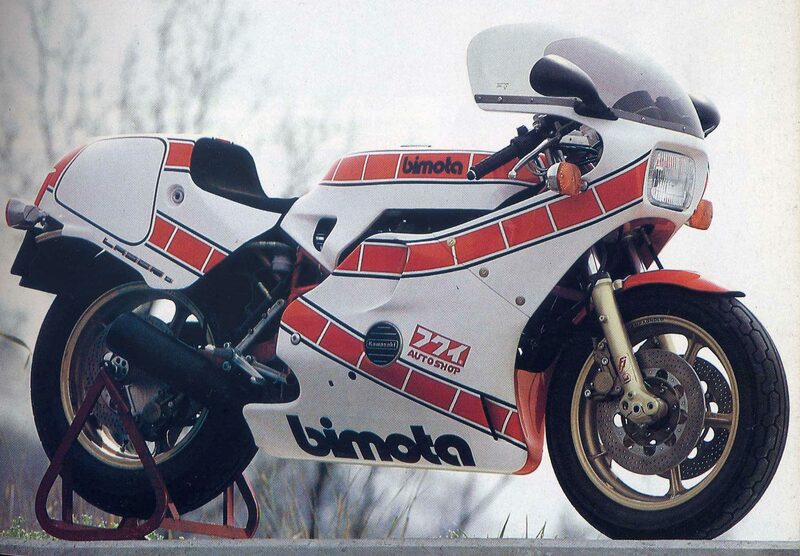 A legend in his lifetime, Tamburini’s work will surely inspire many more generations of motorcycle and automotive designers still to come. Our sincere condolences to his friends and family as we mourn this great loss; but also too, as we celebrate his remarkable lifetime of work.